AIRology Heating & Cooling Inc is proud to serve the Winter Garden community! About Winter Garden, FL - Happy to be your hometown Heating & Air Conditioning Contractor! 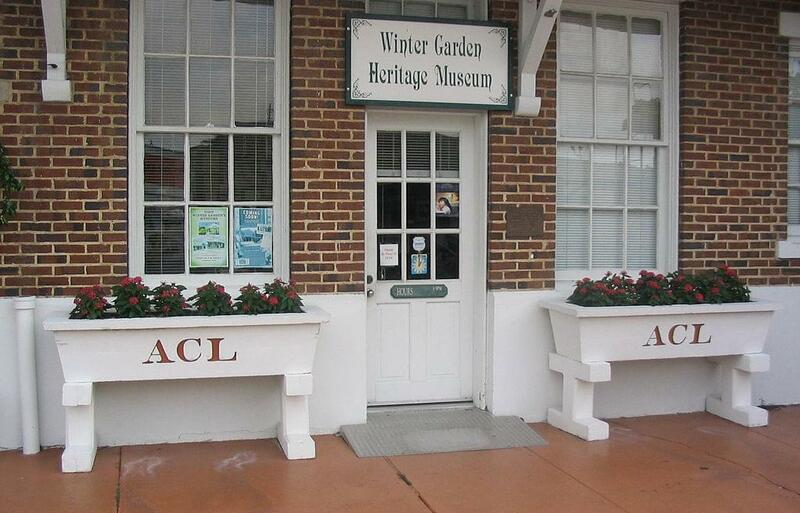 Winter Garden is a beautiful suburb of Orlando with a Historic Downtown that is listed on the National Registry of Historic Places and is only about 20 miles outside of Orlando. It is a highly desirable place to live and known for its charm, great schools, and business community comprised mostly of small businesses as well as one of Central Florida's premiere shopping centers, Winter Garden Village at Fowlers Grove. The topography of the region is mostly wetlands. The largest lake in the area is Lake Apopka, on which the lovely community of Winter Garden sits. But, there are dozens of rivers, estuaries and lakes dotting the local terrain. The wetlands are rich in wildlife and perfect for those who love the outdoors. You can boat, swim, fish, or just sunbathe at any time of year, after all. The weather is always just right for a day in the sun. The area’s communities all benefit from the tourism that Orlando brings in. Of course, it makes sense that Orlando would be such an epicenter for the vacation industry. With a lovely climate and some of the best known amusement parks in the world, Orlando is fun for the entire family. Orlando is one of the busiest American cities for conferences and conventions because their facility is the second largest in the country. The city is home to two colleges as well as two major hospitals. In short, there is plenty to do and also a great deal of work to be had. This makes small suburban communities outside of Orlando (like Winter Garden) even that much more desirable for people looking for a safe and quiet home.